I’m sure my renderings were there yesterday? 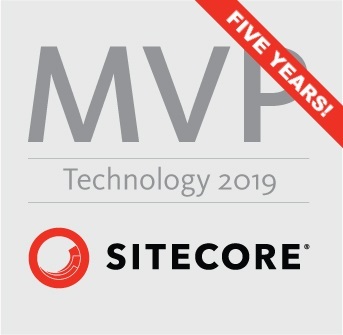 As time goes on, something I’ve noticed is that as Sitecore evolves it is taking a greater reliance on search integration – making things like Solr ever more important. And that leads to an exciting new set of issues you come across if, for some reason, your search service is not available.